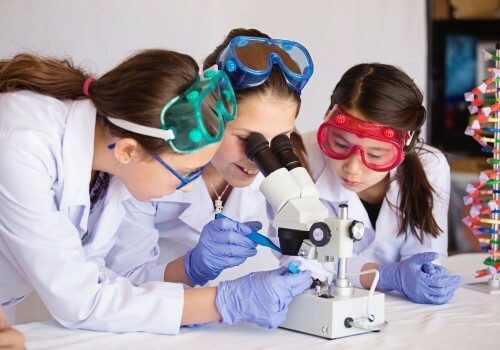 Bionerds welcomes children from K-8th grades to join us in fun and hands-on biology activities after school, in-class, home school, camps, parties, and Girl Scouts of OC programs. Check out our curriculums. Our Spring and Summer 2019 Programs are here. Registration is open, space is limited! Would you like to join our mailing list? Have questions for us? 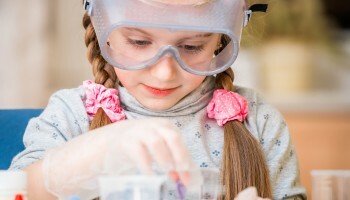 Bionerds is one of The Coolest After-School Classes in the Country! According to the Red Tricycle family website, we are cool. 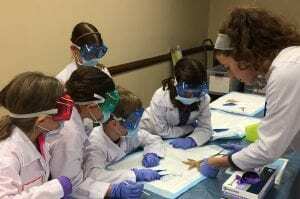 Voted as Best Science Camp for 2 years in a row! Bionerds is proud to be voted Best Science/Tech Camp of Orange County 2015-2017 in our first two year! Thank you, Parenting OC Readers! 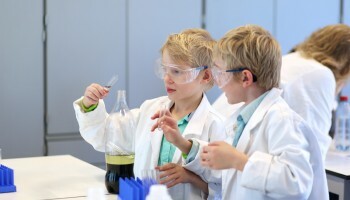 We offer after-school activities that are totally hands-on and fun. 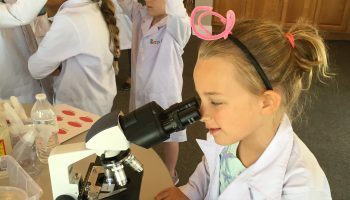 During summer season, we offer week-long summer camps, jam-packed with biology hands-on activities for kids. We offer opportunities for teachers to have us host one of our biology classes in their classroom. The Girl Scouts of OC can earn badges, join our Journey program, and receive patches from us. 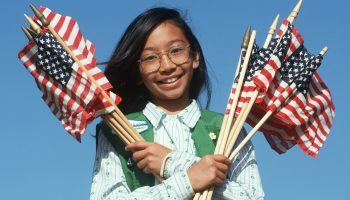 They can be offered to an individual to a whole troop of Girl Scouts. 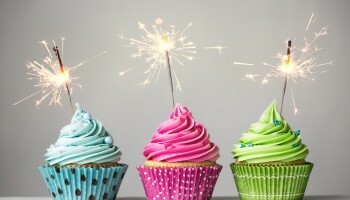 Celebrate your child’s birthday or any private party with us. We have several different party packages for you to choose. 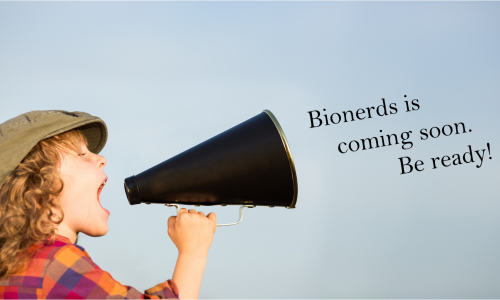 Contact us for the home school or individualized program(s) for your child or group at (949) 288-1486 or hello@bionerdsllc.com. "What is true for E. coli is also true for the elephant."